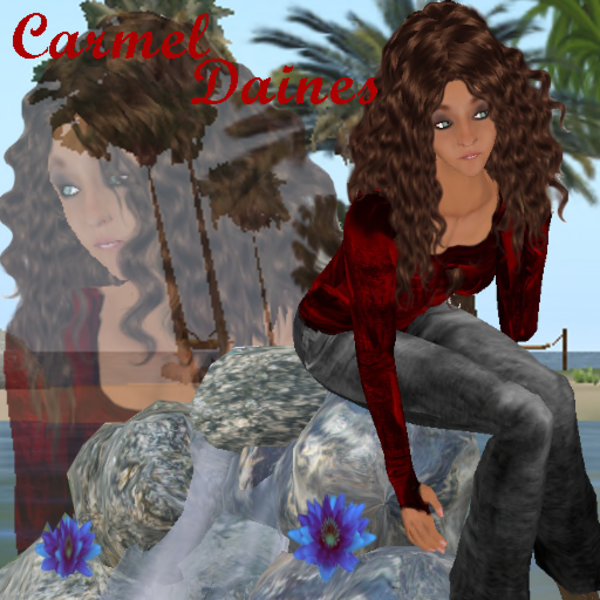 Carmel Daines is a great performer and and song writer and just a lot of fun to listen to. She covers folk, country, and rock and mixes in pleanty of her own originals…. I listen whenever I can, she’s great! Soar’s Favourite Female singer/songwriter in SL.. amazing original songs!! Beautiful vocals. Great guitar playing. Simply, the finest female singer/son-writer in Second Life.